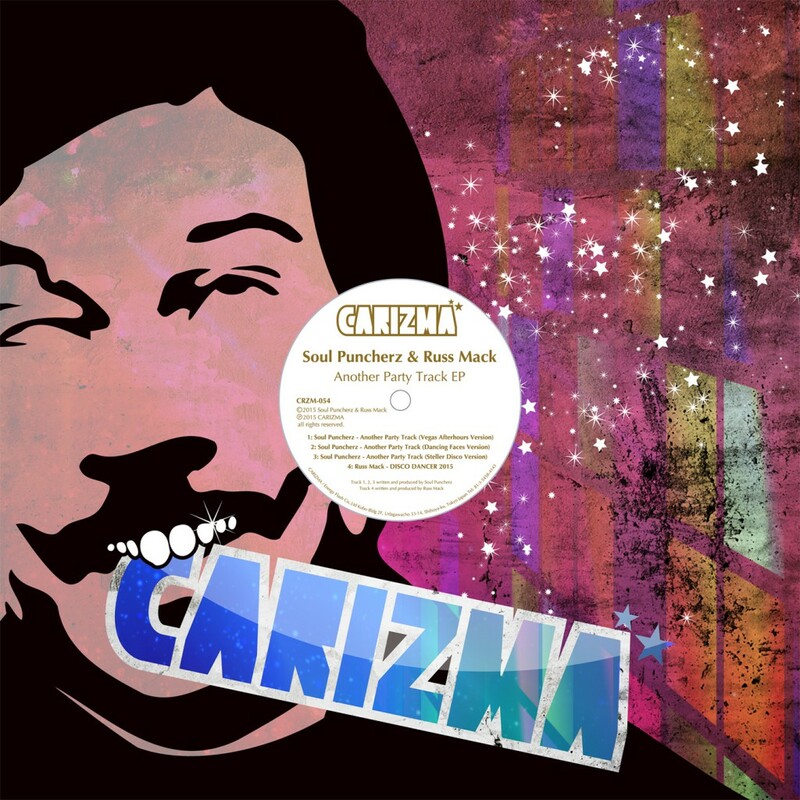 Japanese Techno Label CARIZMA will drop summer EP in 2015. Soul Puncherz & Russ Mack both from California will drop the collaboration EP ‘’Another Party Track EP’’ same as last year!! Dynamic duo from California USA, Soul Puncherz (Cire B and Keri Lee) provide the unique disco house track. 3 versions of this track will control any time & any situation of several party scene. Also another track ‘DISCO DANCER 2015’ made by real house DJ, Russ Mack based on California. His track has very funky filtered disco tune. These Californian Disco Sounds like a summer greeting will present a cool disco night!! Russ Mack, Not your typical Dj/Producer creating and mixing any type of house music, but the best dance floor bangers you’ll hear to date. His mixes, always on point & his style always fresh and current. 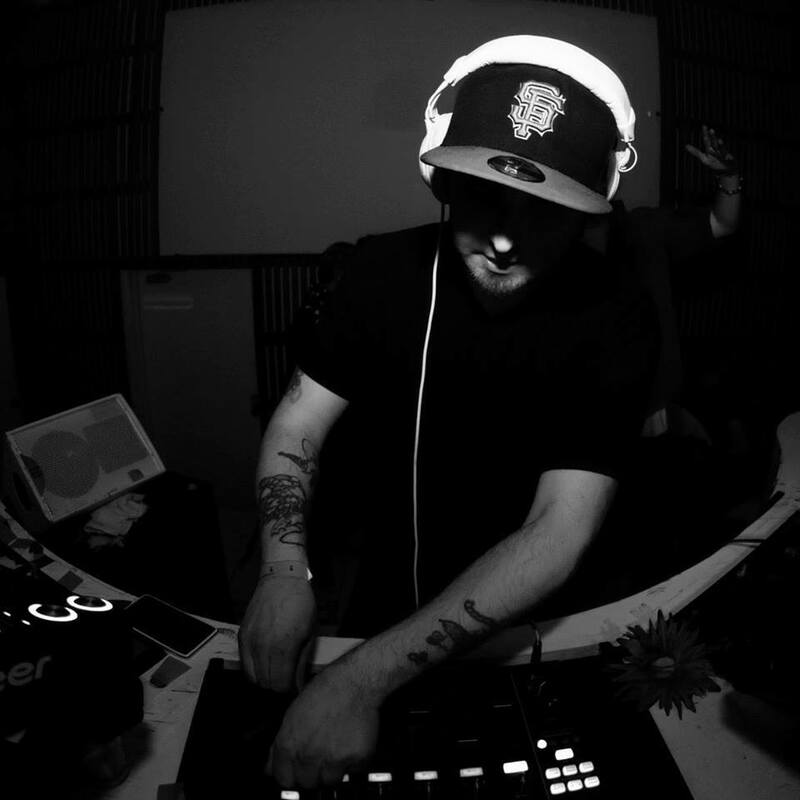 Staying true to house music Russ Mack is always grabbing inspiration from his favorite artists and creating his own production sound. Sharing the stages with artists TJR, Helicopter Showdown, Dirtyloud, Melleefresh, Lucky Date & Antiserum. Russ Mack is not only known for his impressive track selection and mixing skills but is also a highly respected event promoter in the Northern California area. He has released original tracks on Nuphonic Rhythm & has an en slough of tracks releasing on Ammo Recordings, Gurl Tok Recordings and Monster Disco Records!